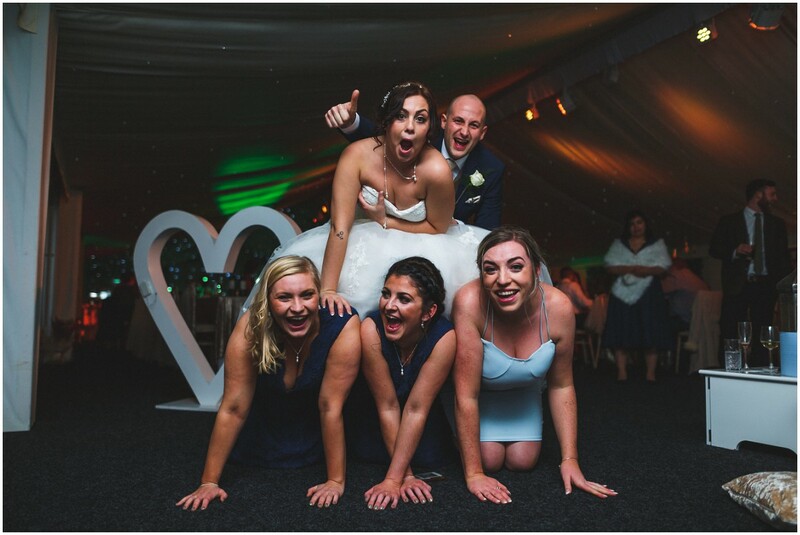 Alrewas Hayes Wedding Photography Highlights Slideshow – Click HD and Full screen and turn it up loud! 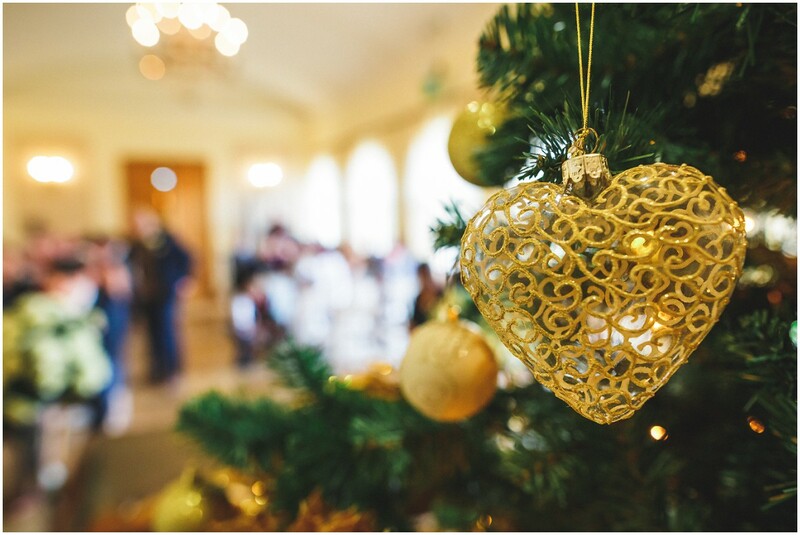 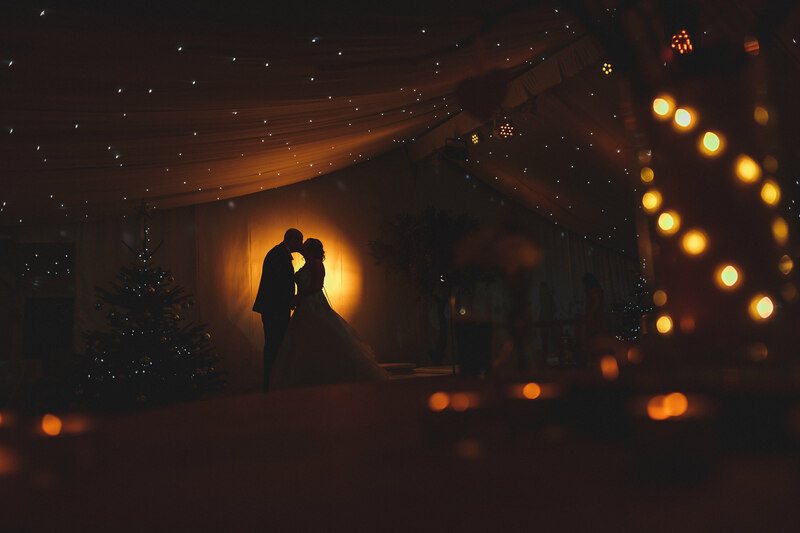 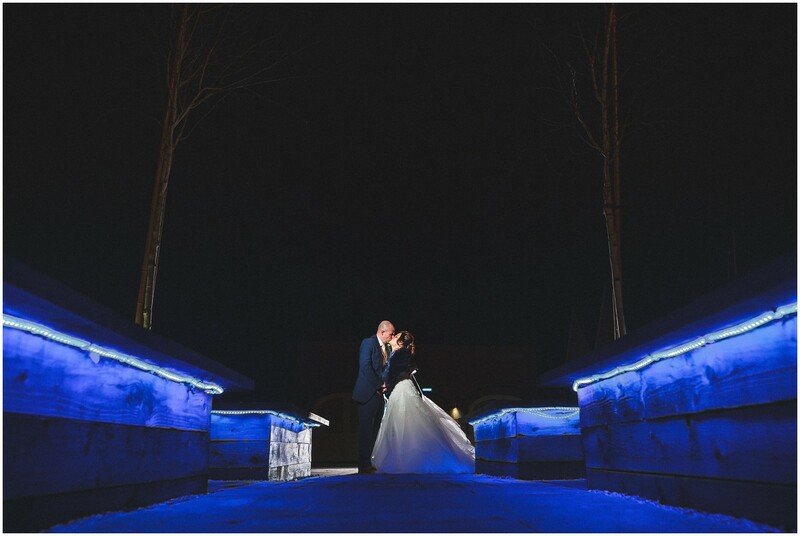 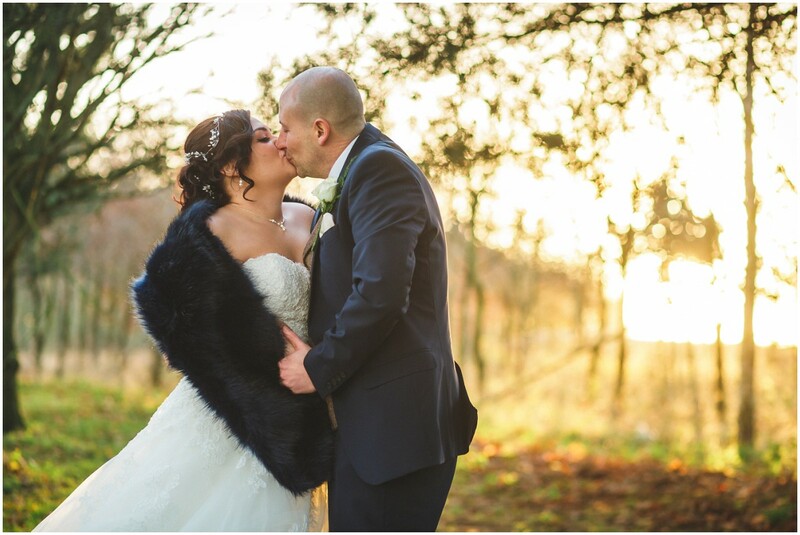 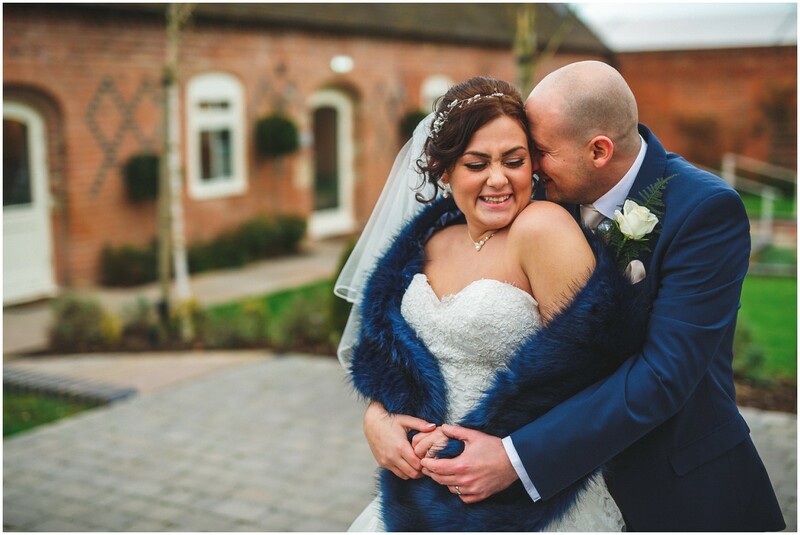 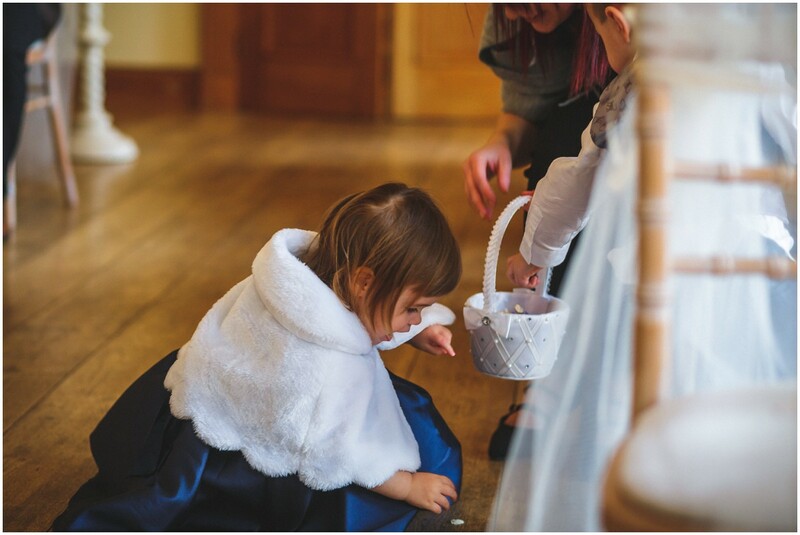 I always get excited when I am booked for a day of Alrewas Hayes wedding photography and when I arrived at the venue in December it looked absolutely beautiful, like a winter wonderland. 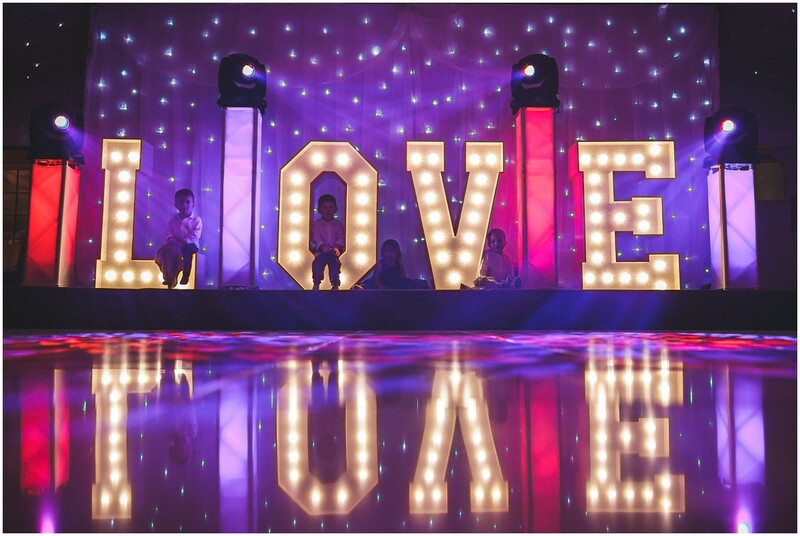 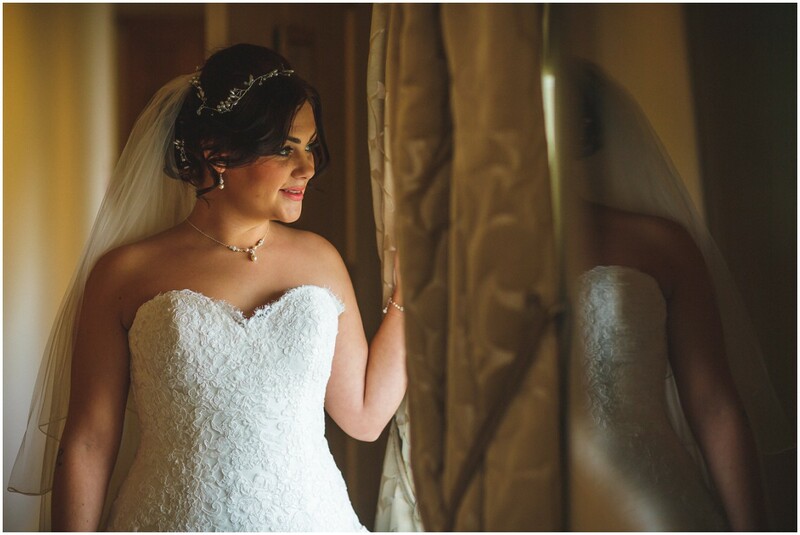 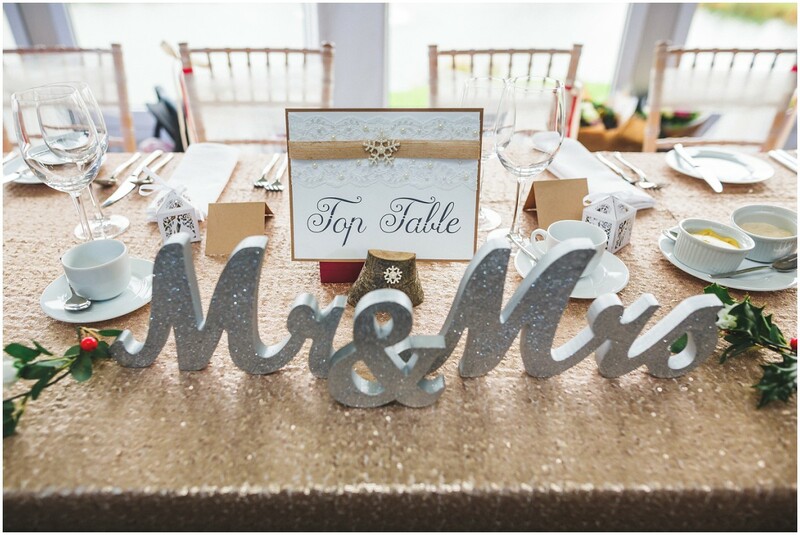 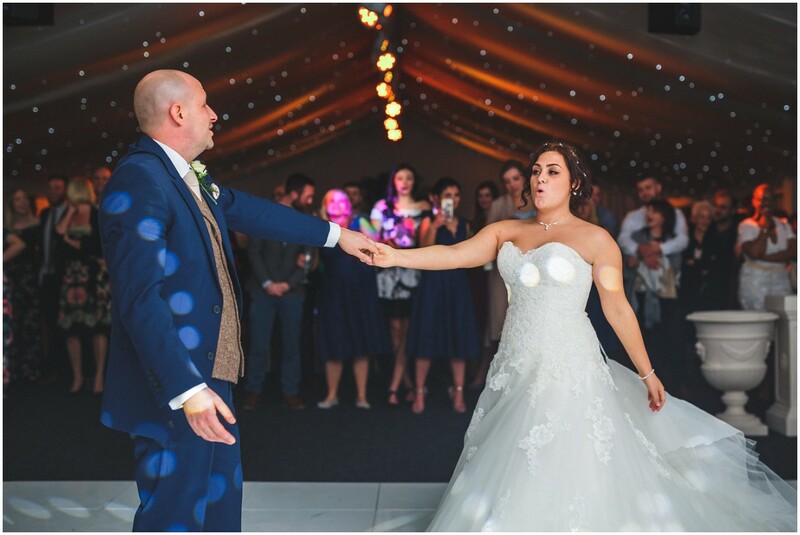 Georgia & Craig had put so much time and effort into planning their special day and it was obvious from the word go that it was all going to be worthwhile. 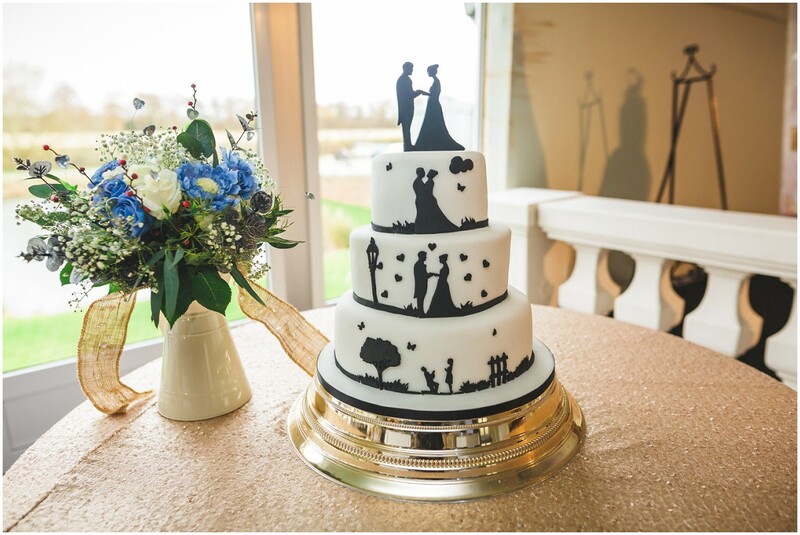 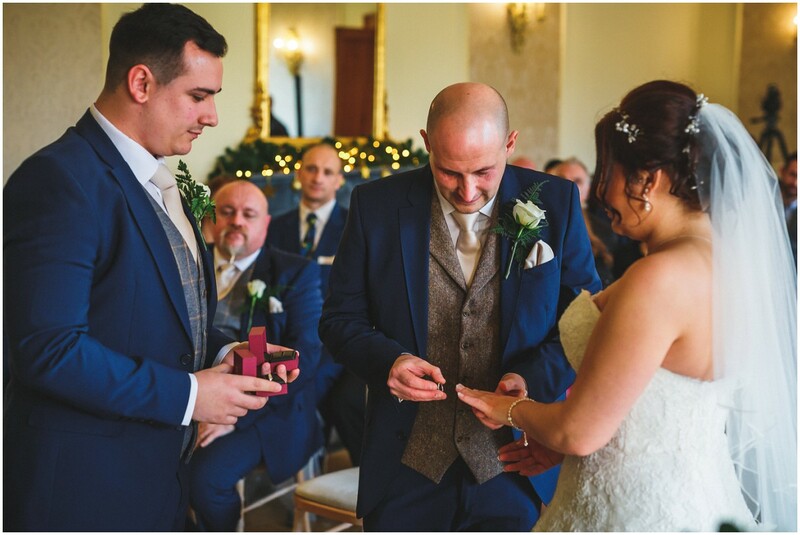 With both the ceremony and the celebrations happening at Alrewas Hayes it meant that the whole day could be much more relaxed, with fewer time pressures and fewer logistics to worry about! 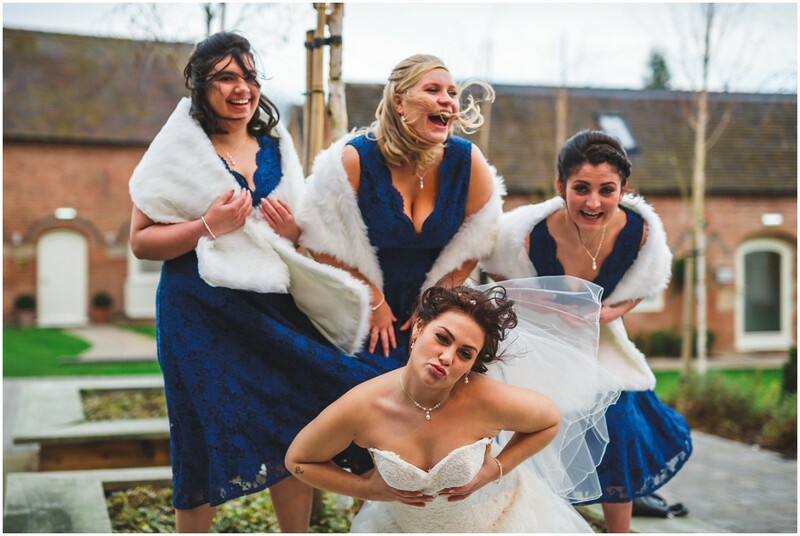 Hair & make up was busily being done when I arrived and Georgia and her three bridesmaids looked absolutely stunning. 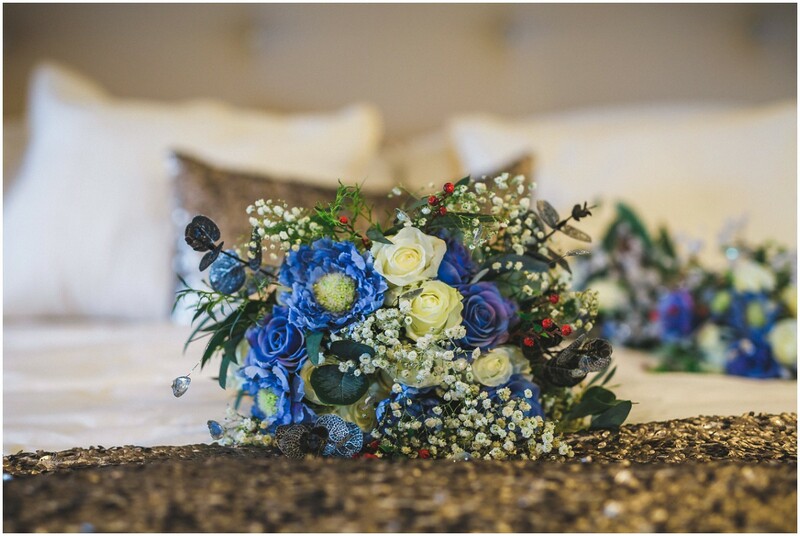 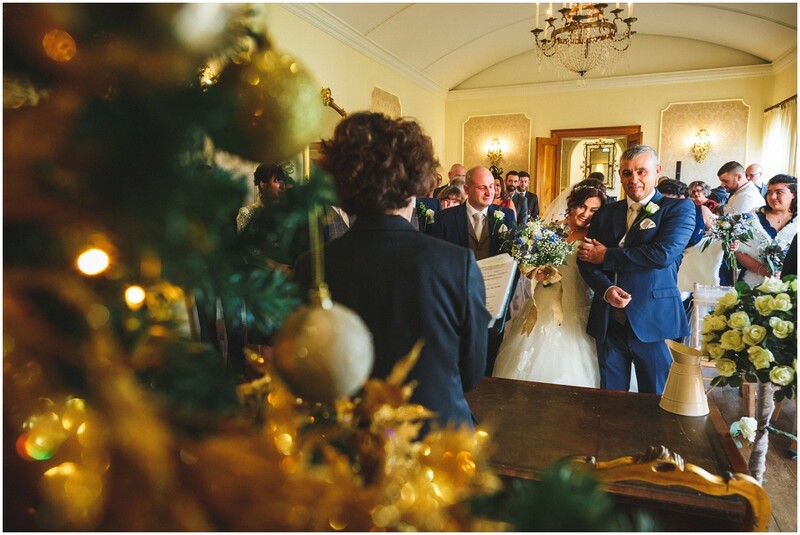 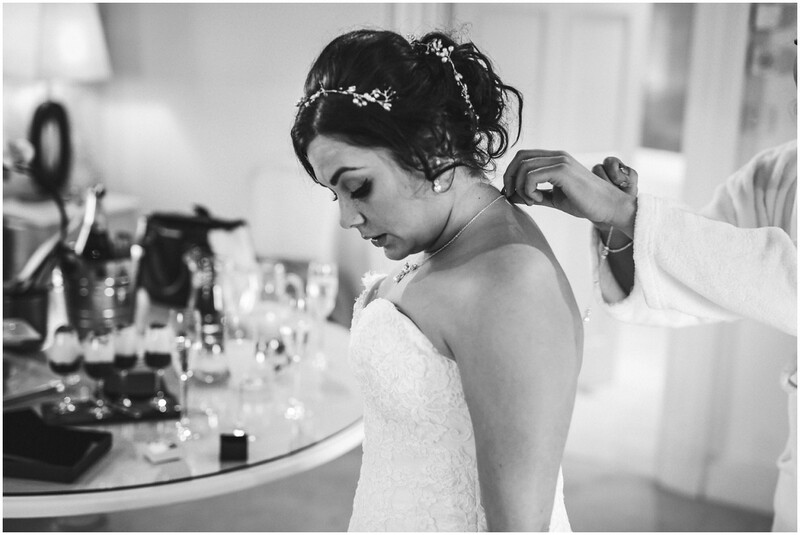 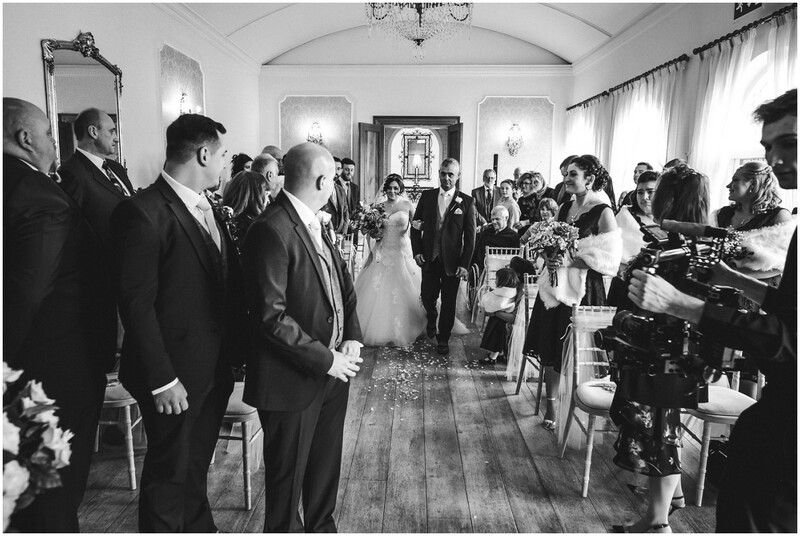 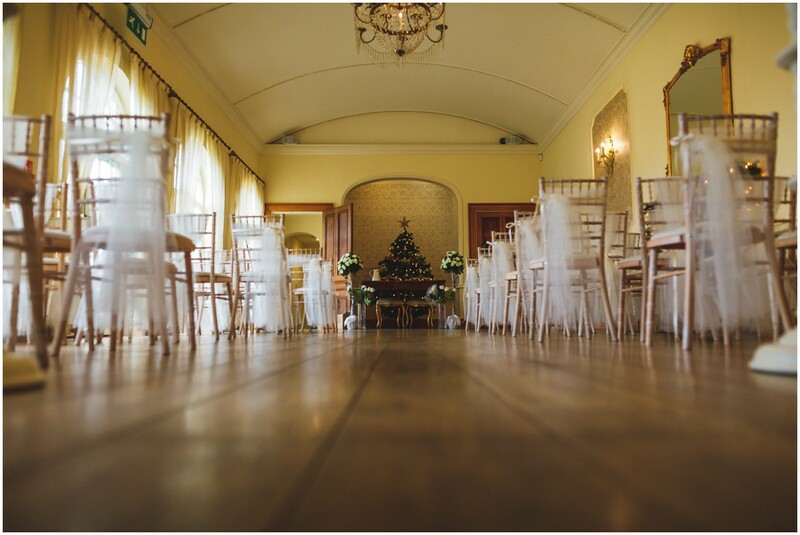 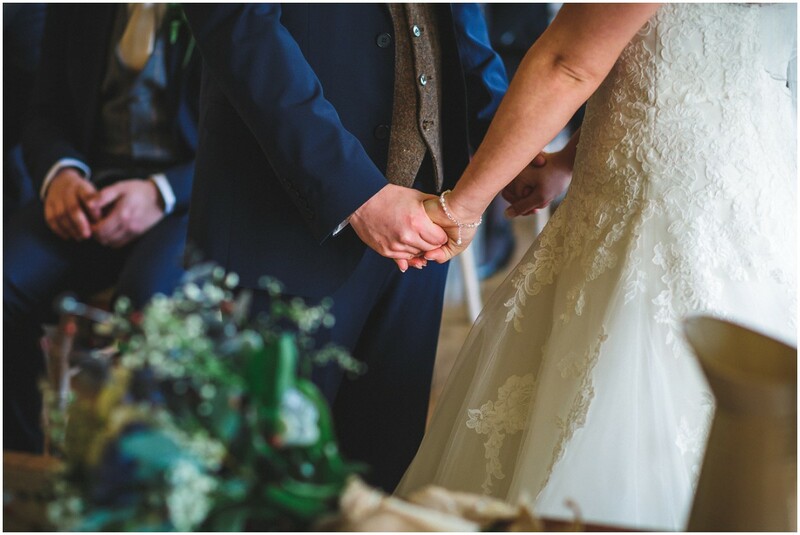 It was soon time to join the rest of the guests in the ceremony room which looked so christmassy and romantic! 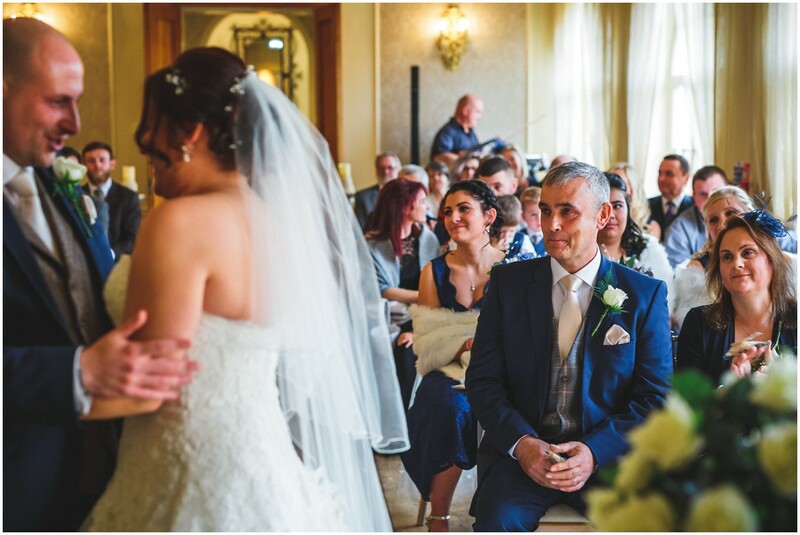 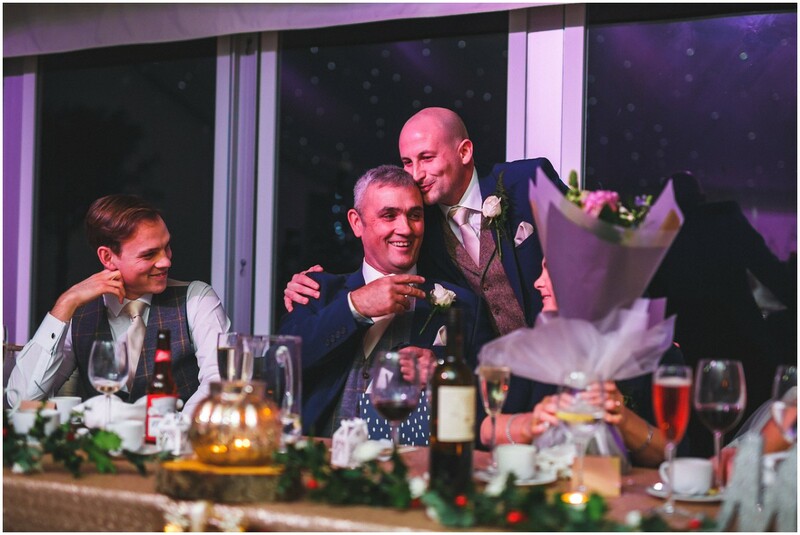 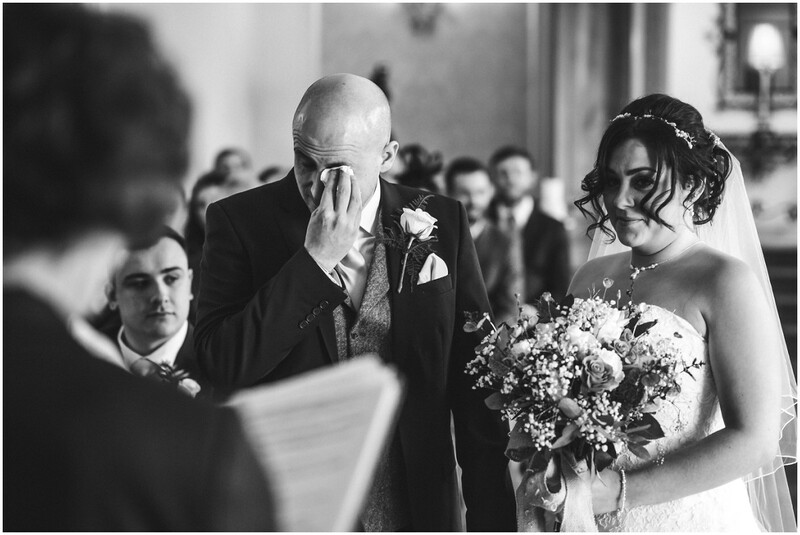 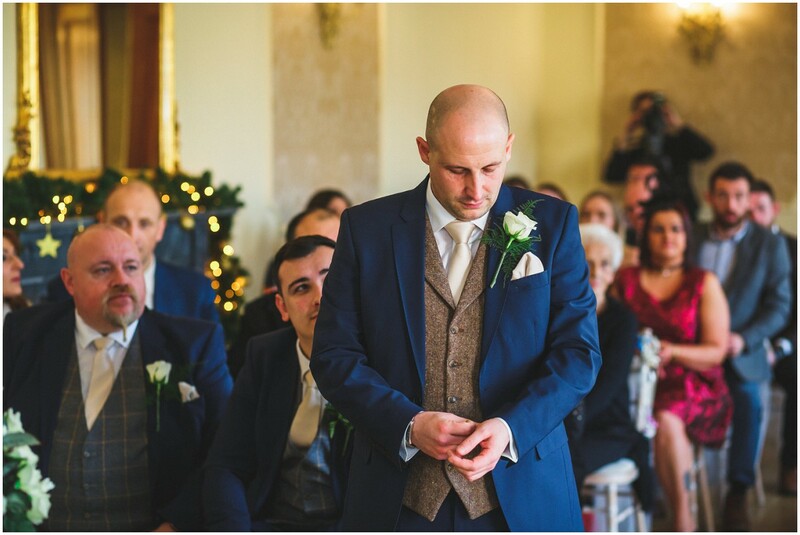 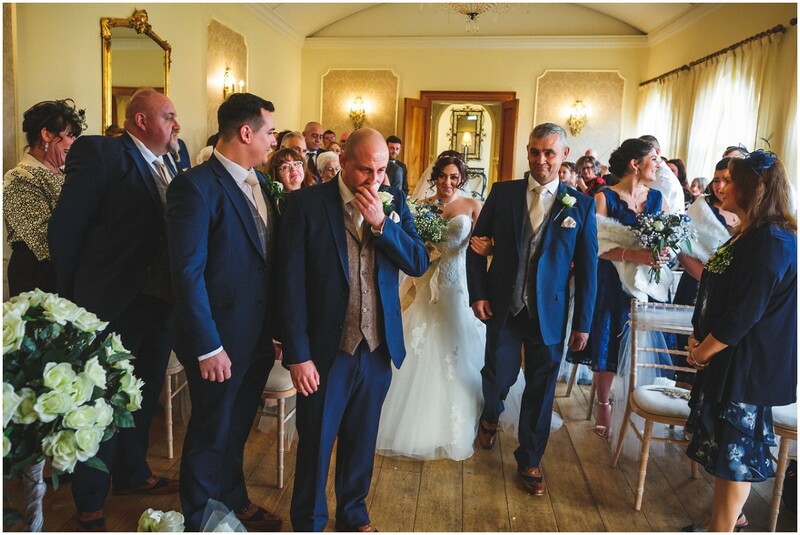 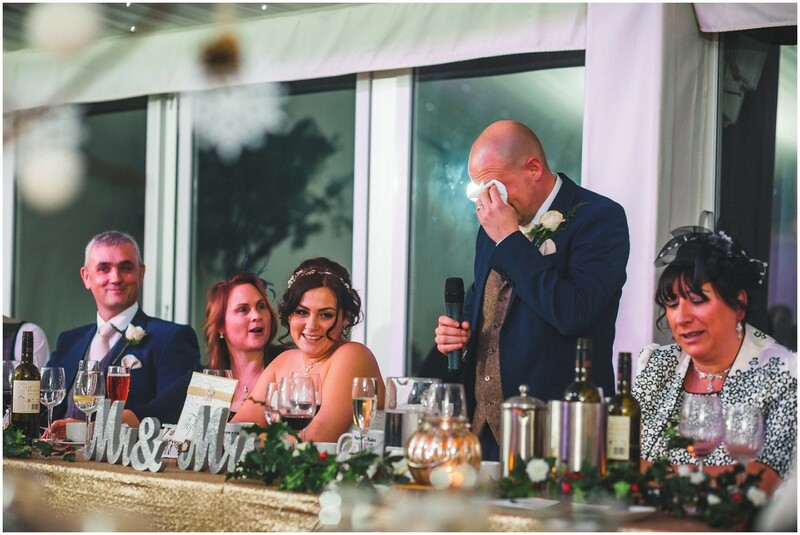 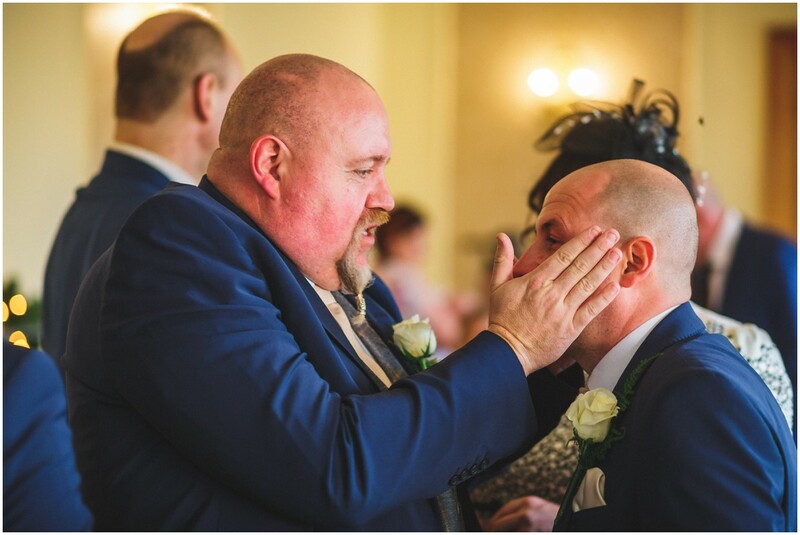 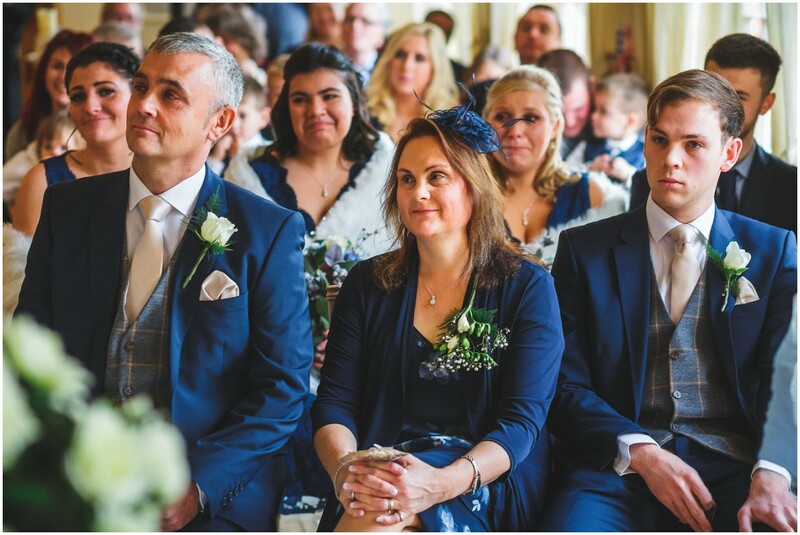 Craig was waiting eagerly at the altar and I always find it really emotional when a groom is overwhelmed with emotion when he sees his wife-to-be for the first time. 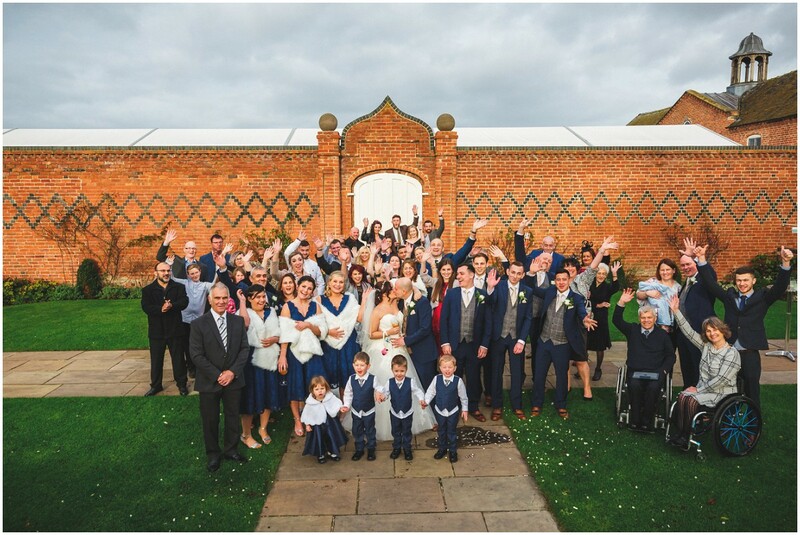 And so, surrounded by their family and friends, Georgia and Craig became husband and wife. 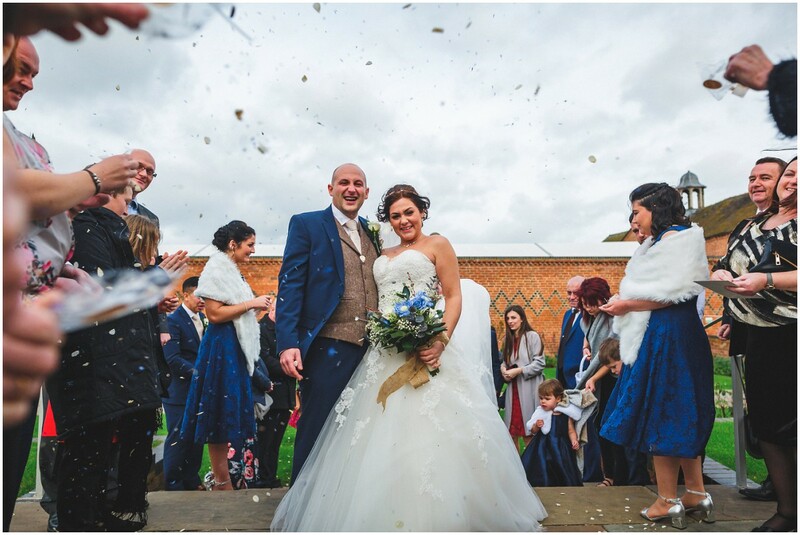 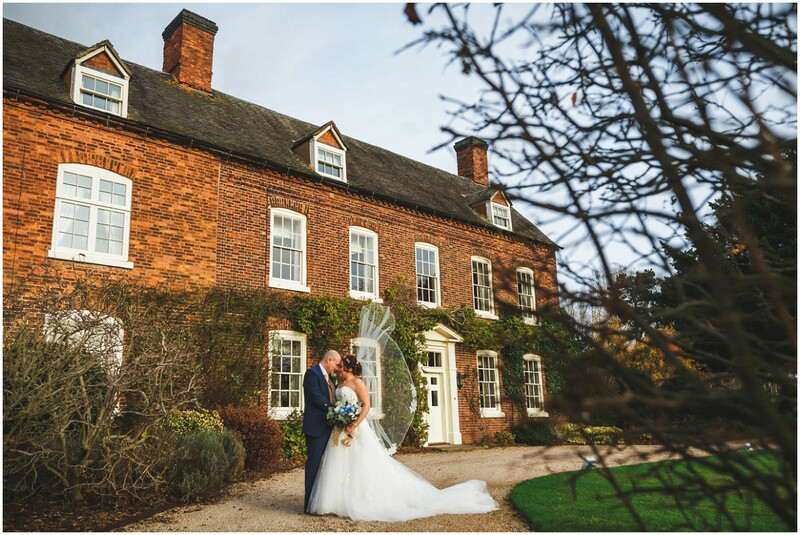 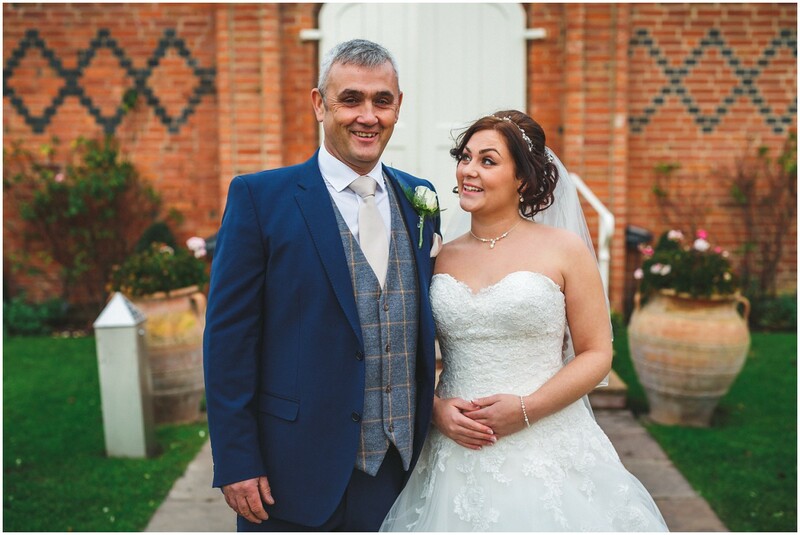 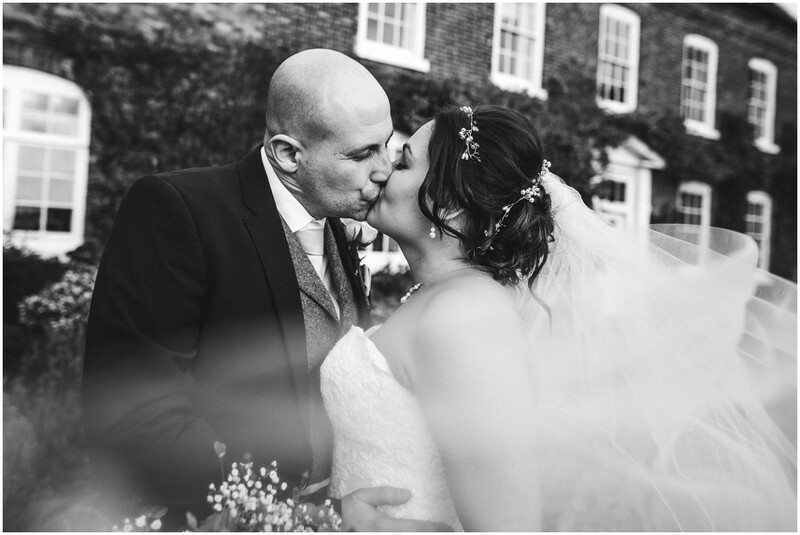 Following the ceremony it was time to make the most of the beautiful grounds which always makes Alrewas Hayes wedding photography a pleasure! 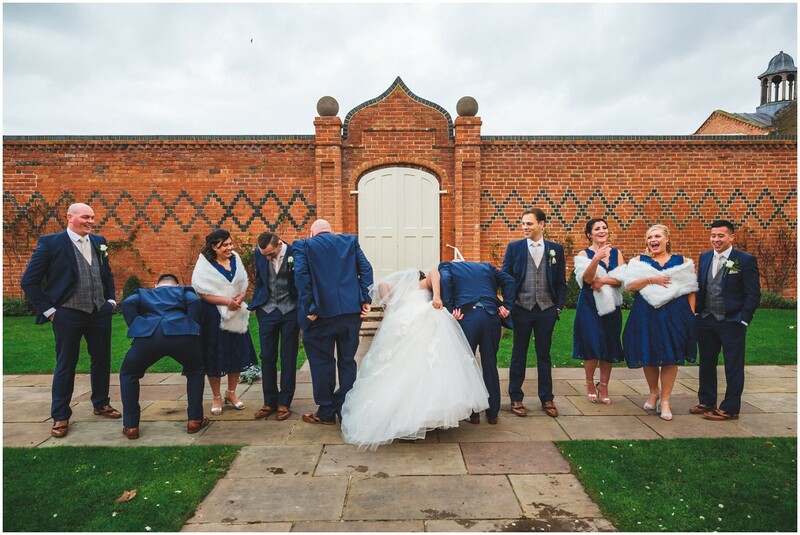 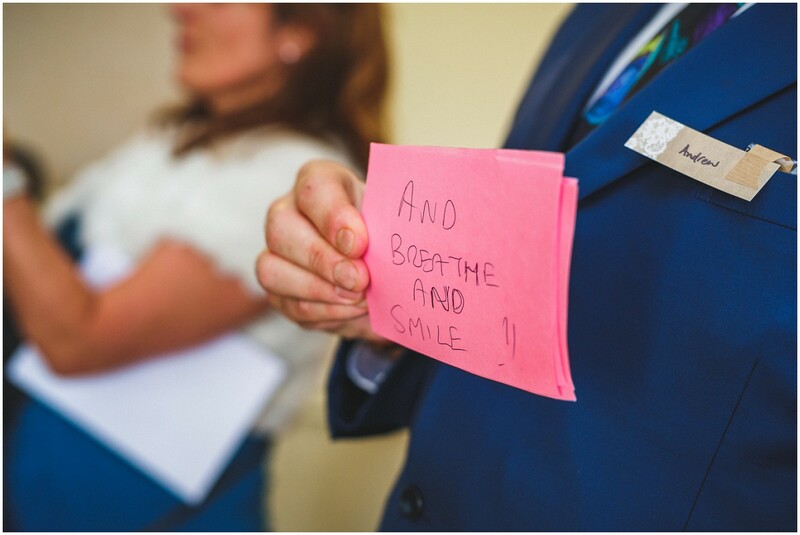 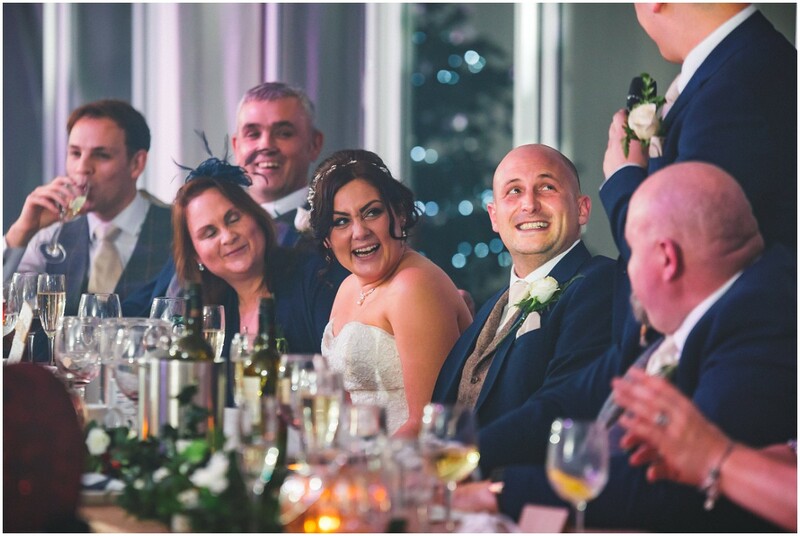 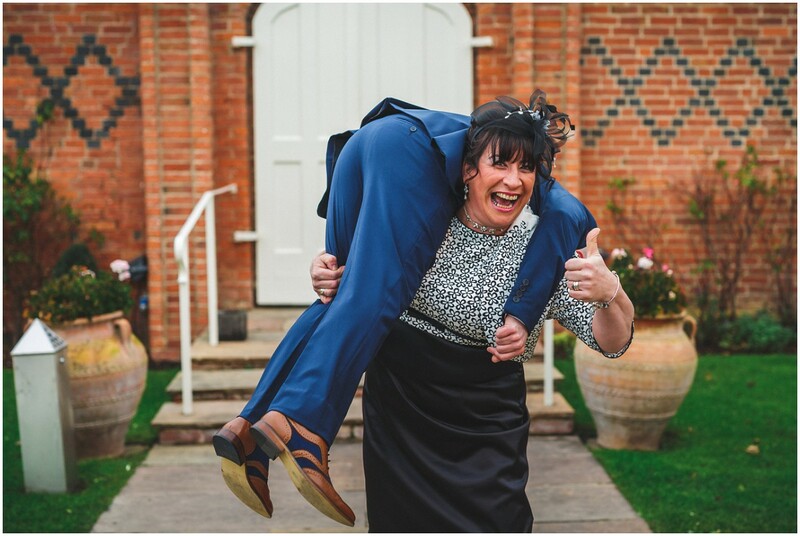 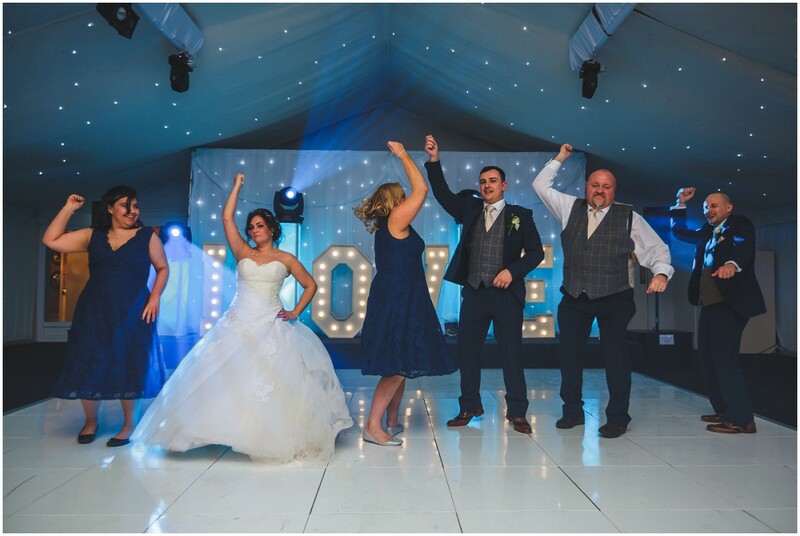 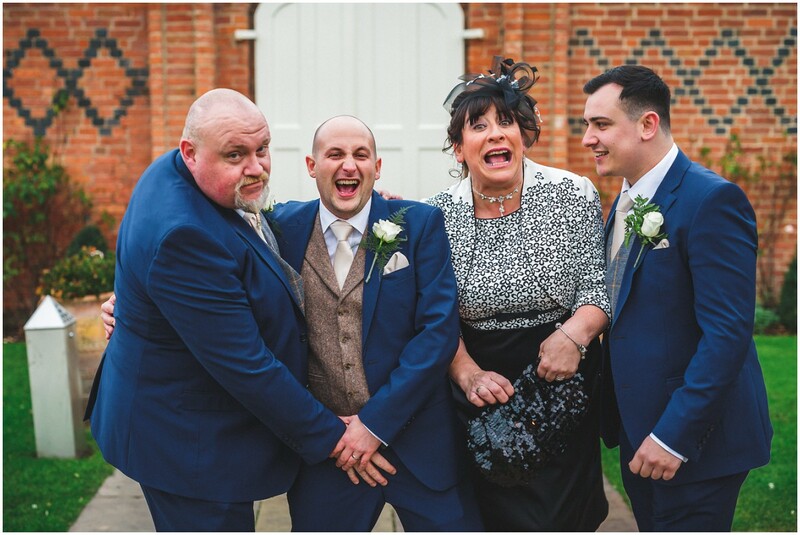 All of the couples’ family and friends were so relaxed, no-one took themselves too seriously and we all had a right laugh – some of the group shots are just hilarious! 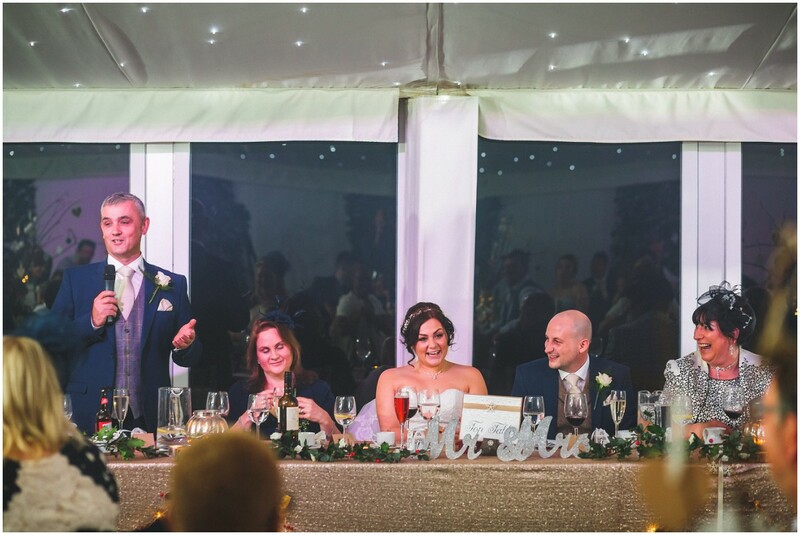 The celebrations then continued into the lakeside marquee which again looked like a complete winter wonderland. 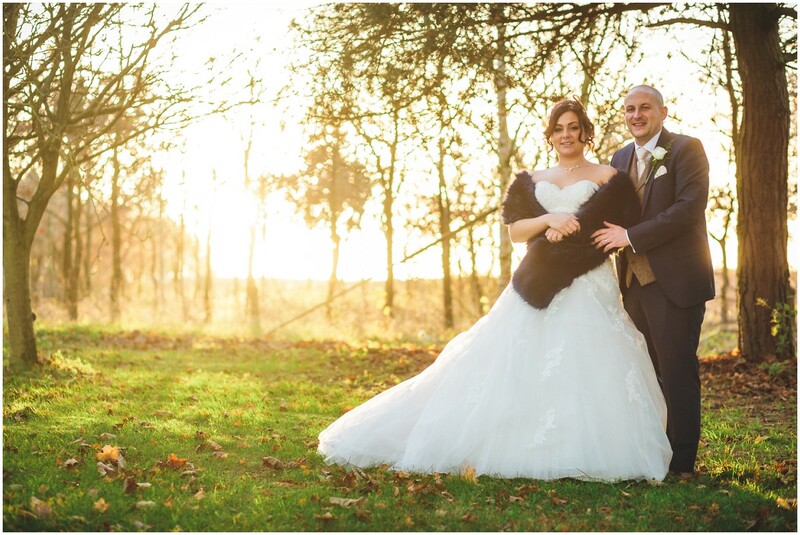 With the new Mr & Mrs Freeman introduced into the room it was time for the wedding breakfast – although I did manage to sneak them outside in between courses to make the most of the quickly fading sunset! 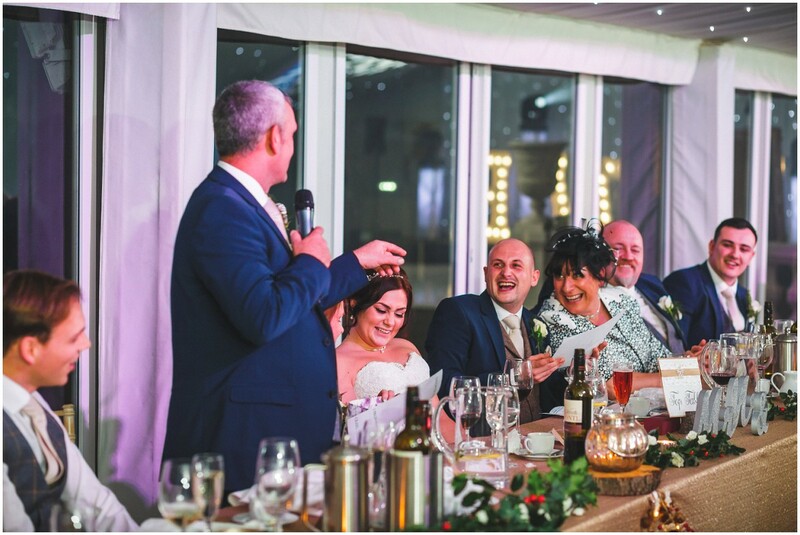 The weather seemed to sense it was time for the party to start inside again though as it very soon changed from a crisp wintery evening to absolutely chucking it down. 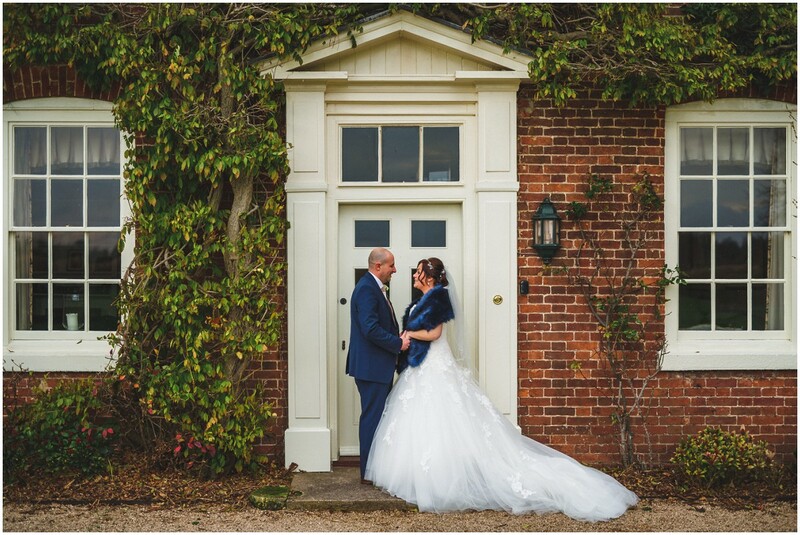 Luckily we had just finished doing the shoot so none of us got wet, however it’s at this point I need to say a MASSIVE thank you to the venue owner’s son, who was looking out his window at bedtime and spotted that, in the rush to get inside, I had left one of my cameras outside – in the pouring rain!! 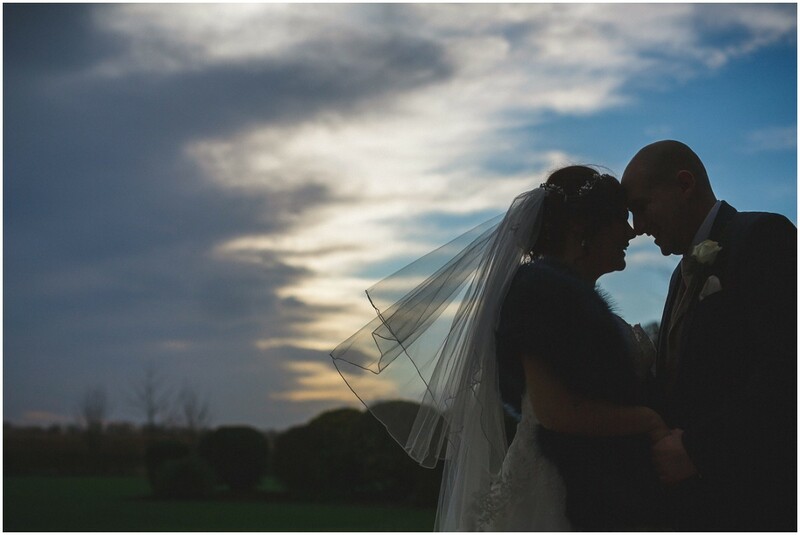 Luckily it didn’t get too wet and there was no damage done – thank goodness!!! 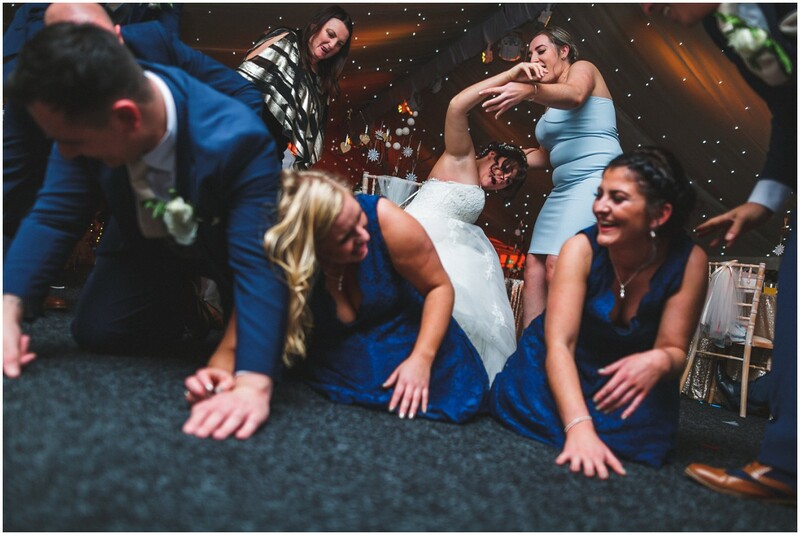 I’d had a sneaky suspicion throughout the day that Georgia & Craig’s guests would know how to party and they certainly didn’t let the side down when it came to the evening reception. 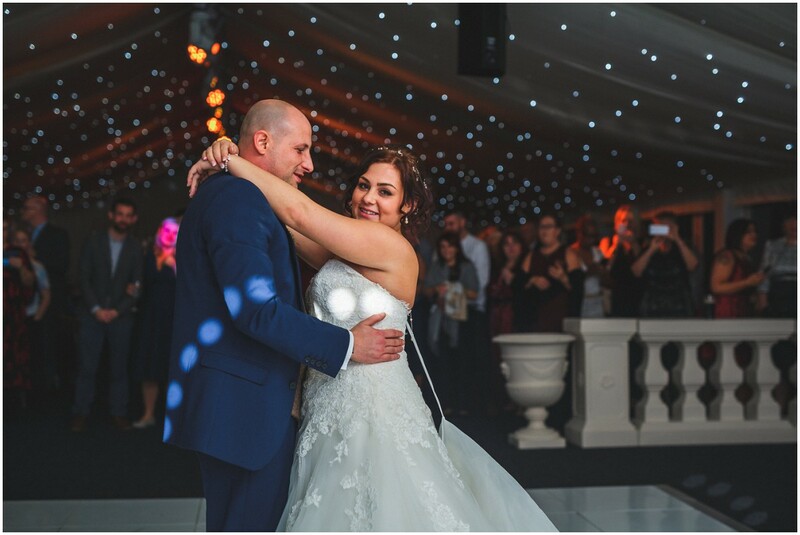 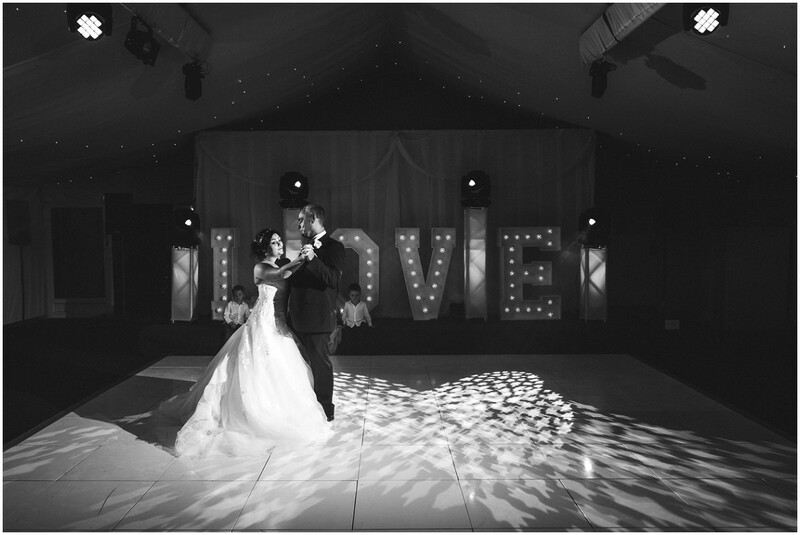 It started with a beautiful ‘Daddy & Daughter’ dance with Georgia and her father, before the newly married couple officially opened the dancefloor with their first dance. 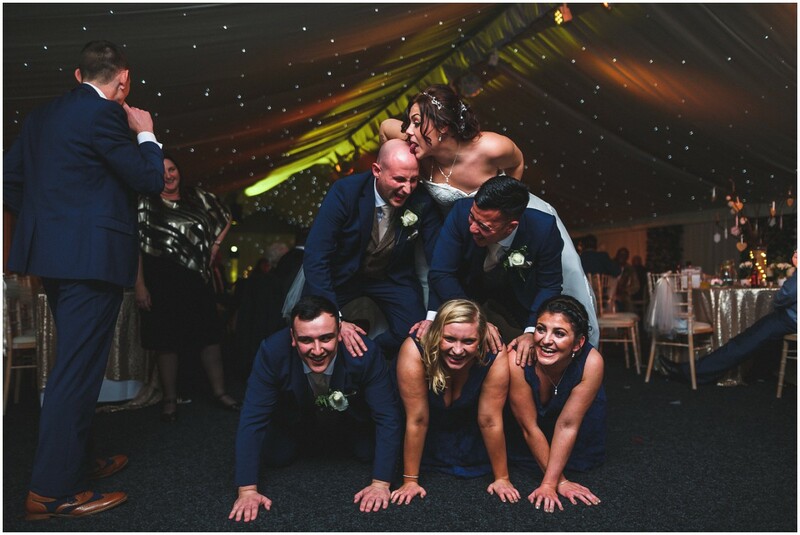 From then it was a blur of dance moves, drinks and daring acrobats – not sure how many brides would attempt to be at the top of a human pyramid in their wedding dress but Georgia did it with style! 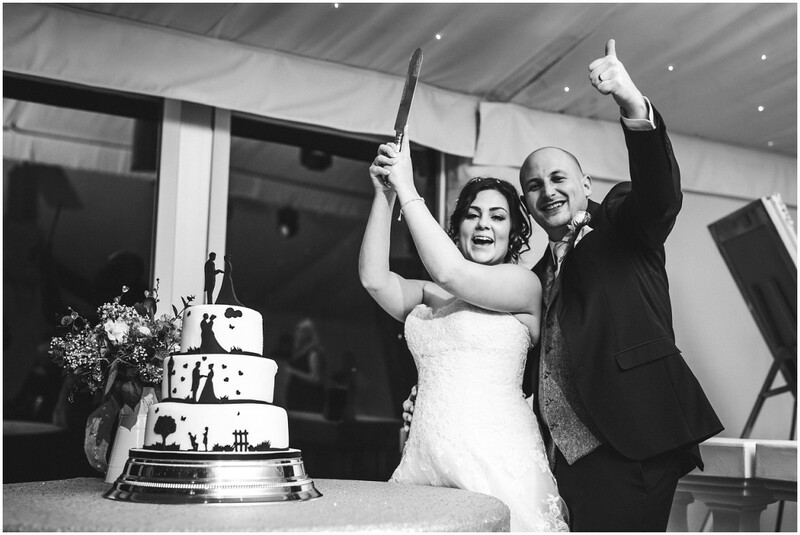 All in all, it was an absolutely awesome day and it was a real pleasure to be made to feel a real part of the day – and that’s thanks to Georgia & Craig, and all their guests for being so chilled and so welcoming. 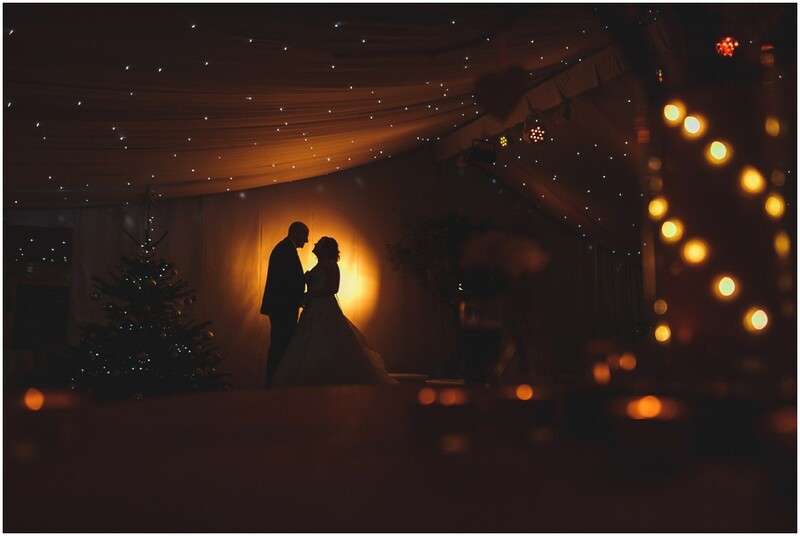 Georgia & Craig, I hope you thoroughly enjoyed your amazing wedding day and had a magical first Christmas as husband and wife! 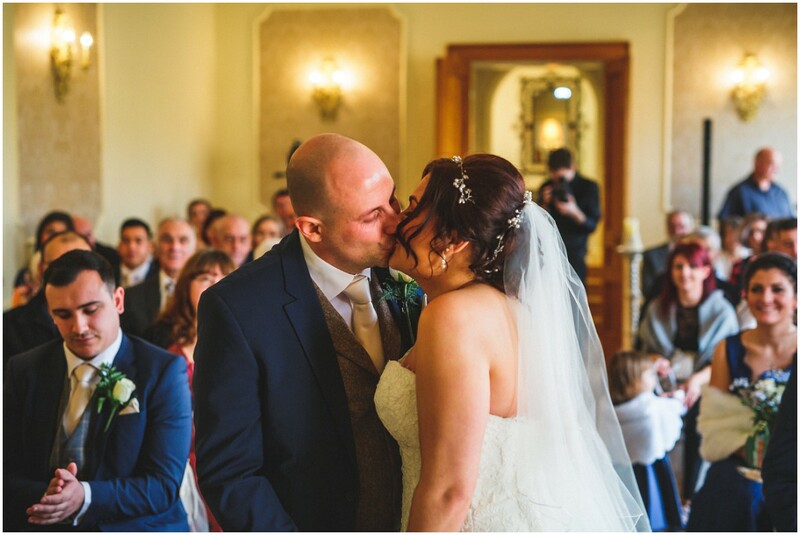 Congratulations, and thank you for asking me to capture your Alrewas Hayes wedding photography. 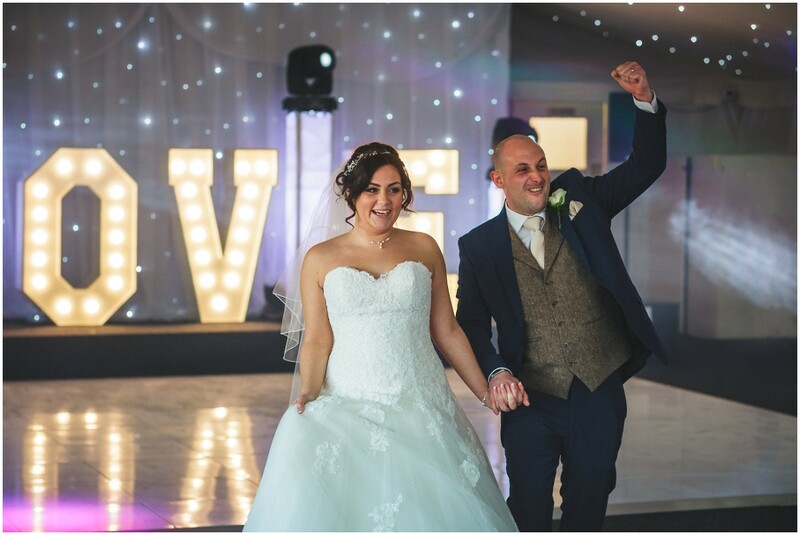 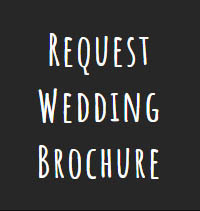 If you’re interested in booking me for your Alrewas Hayes Wedding Photography then please don’t hesitate to get in touch here.